Thanks for your interest. Since my late teens I've researched and collected "astro-data" (dates, places & times of birth required to cast astrology charts for famous or otherwise remarkable people and events). Over 7500 of my research data have been published in Lois Rodden's Astrodatabank (online from 2009) and hundreds are available in the Solar Fire Gold software (2008-2014). 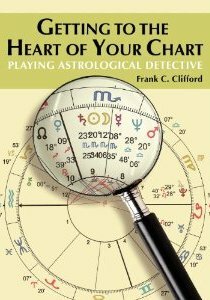 I edited the data in Frank Clifford's The Astrologer's Book of Charts (2009) and his Getting to the Heart of Your Chart: Playing Astrological Detective (2012). I post new data and charts at AstroDataBlog and from 2013 I have served as a data editor at Astrodatabank. My book Star Quotes: Famous People Talk about Their Zodiac Signs is planned for release in 2018 (view samples here). "Thank you to . . . Sy Scholfield for so efficiently verifying the data in this book" – Wendy Stacey. 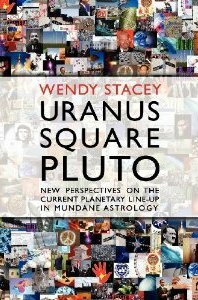 Uranus Square Pluto: New Perspectives on the Current Planetary Line-Up in Mundane Astrology. London: Mayo/Flare, 2012: 6. "Chart Data (courtesy of Sy Scholfield)" – Wendy Stacey. "Planetary Cycles and Cinema Trends." 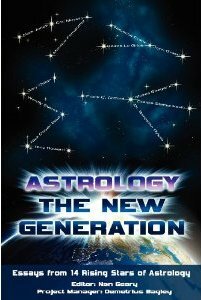 Astrology: The New Generation. Ed. Nan Geary. London: Flare, 2012: 14-35: 34. "Chart Data (courtesy of Sy Scholfield)" – Keiron Le Grice. "The Archetypal Dynamics of Individuation." Astrology: The New Generation. Ed. Nan Geary. London: Flare, 2012: 298-325: 322. 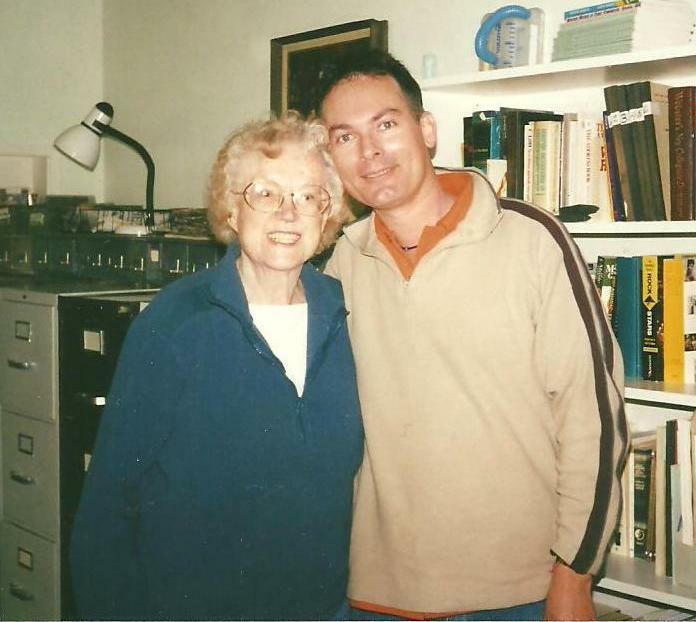 "This book has benefited greatly from the care, precision and expertise of my friends Jane Struthers and Sy Scholfield. Sy, who has become one of the great data collectors, checked every piece of information and provided many birth names, coordinates and additional details." – Frank C. Clifford. 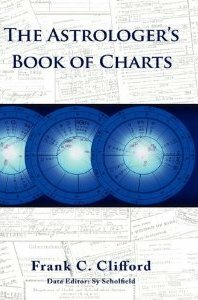 The Astrologer's Book of Charts. London: Flare, 2009. "I owe a great many thanks to Sy Scholfield for supervising and compiling the following list of data used in the book. Always sceptical of quotes and unverified sources – and the various errors that have crept into online astrological databanks – Sy was able to double-check much of the data using new sources . . . I would recommend him to those looking to have data researched, verified and compiled for projects, books or articles – Frank C. Clifford. Copyright © 2006-2017 Sy Scholfield www.syscholfield.com All rights reserved in all media.